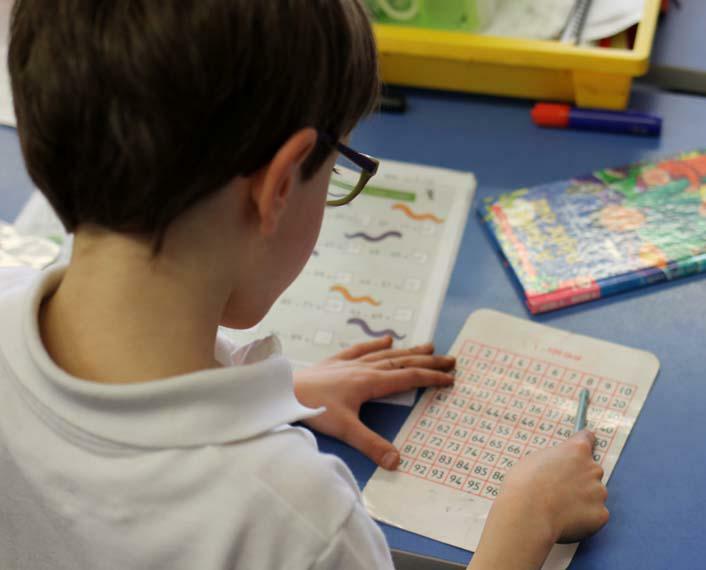 Quick recall of mental maths facts is crucial to enable children to rapidly solve mathematical problems so children are expected to learn times tables and maths facts each week. Children achieve Mental Maths certificates as they progress with their learning, it identifies what they can now do and what are their next steps. Download a copy of the Parents Calculation Policies to help your child with their maths homework.